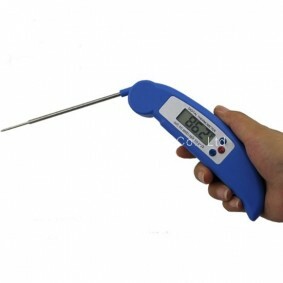 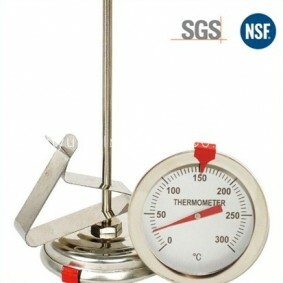 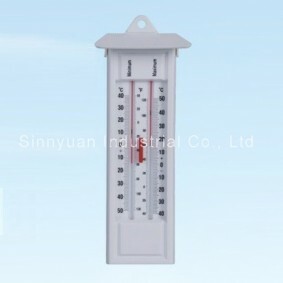 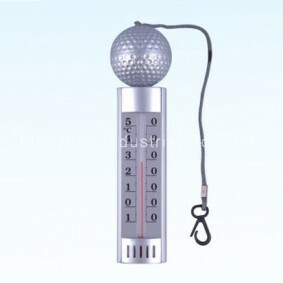 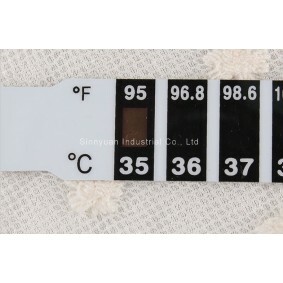 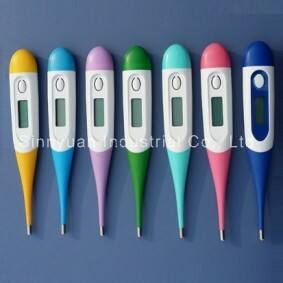 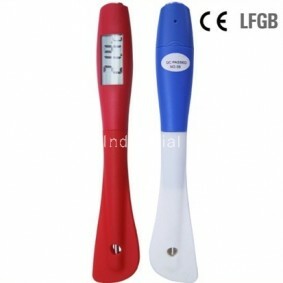 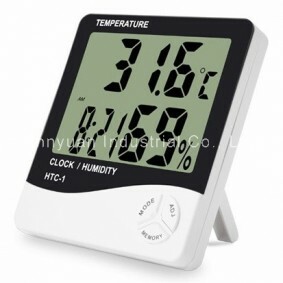 Professional thermometer manufacturer in China - Sinnyuan Industrial Co., Ltd. 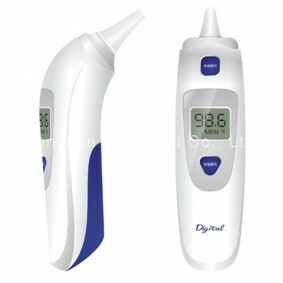 Provide best answers and solution to every customer. 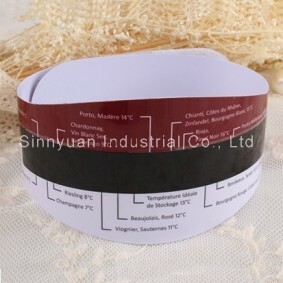 Help customers make the best choice. 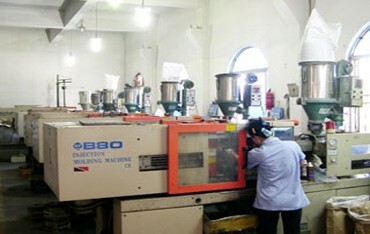 Have experienced design group and strong R&D capability. 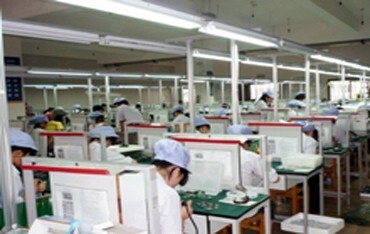 Keep improving product quality control process. 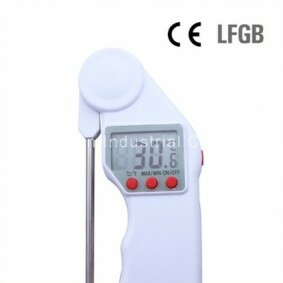 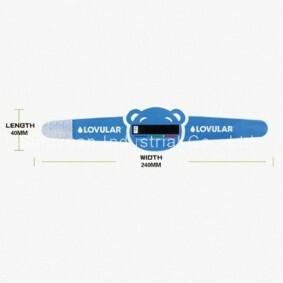 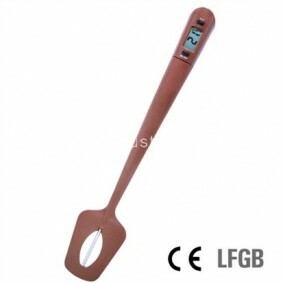 Creat a joyful life by providing innovative and nice products with more convenient and precise measurement! 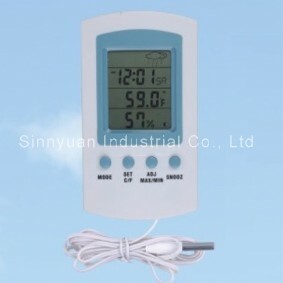 Sinnyuan Group's instrument division was specialized in developing and manufacturing different types of thermometers, including indoor/outdoor thermometer, oven thermometer, meat thermometer, candy thermometer, water thermometer, wine thermometer, kitchen timer, fridge thermometer, LCD thermometer, bath thermometer, pool thermometer, sauna thermometer, aquarium thermometer, clinical thermometer, infrared thermometer, rain gauge, psychrometer and hygrometer, etc.﻿﻿﻿.﻿ It is comprised of engineers, technicians and staff members with abundant experiences in the field of optoelectronics, semiconductor and IC design. 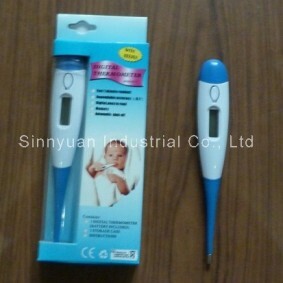 Now it has developed to be one of leading manufacturers in this field. 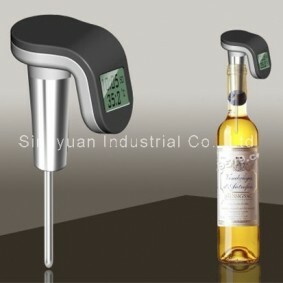 Sinnyuan pursues the tenet that the quality is first and set up a strict QC system. 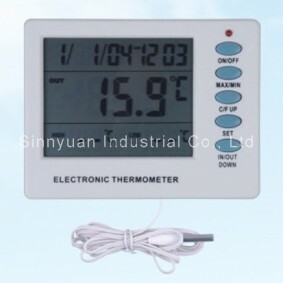 All of its products are tested strictly to assure safety, accuracy and reliability. 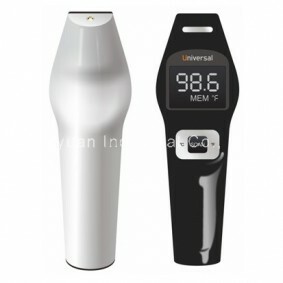 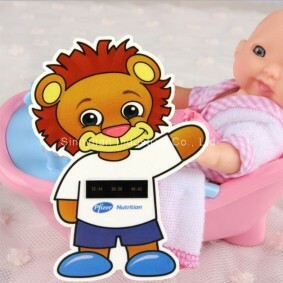 Our products meet European CE, Germany LFBG and USA FDA standards. 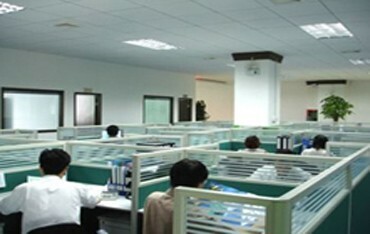 Excellent quality and service had the company won a good reputation all over the world.